The ever growing library of English lessons to learn the most difficult English grammar rules, Vocabulary & English Accent to speak English for the real world. 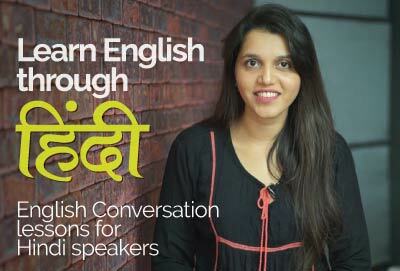 Do you struggle to speak English fluently and have a strong regional accent? Are you sick of being asked to repeat yourself by native English speakers? Tired of people not understanding you while you pronounce English words? Worried about Global companies not hiring you? You find it difficult to understand native English speakers? Embarrassed while speaking to international clients? If you answered ‘yes’ to any of the above questions, then we have great news for you! You CAN change your accent and start speaking English like a British native with our voice and accent training program. We have the right training module and accent training coach to help you reduce your accent and speak like a native English speaker . 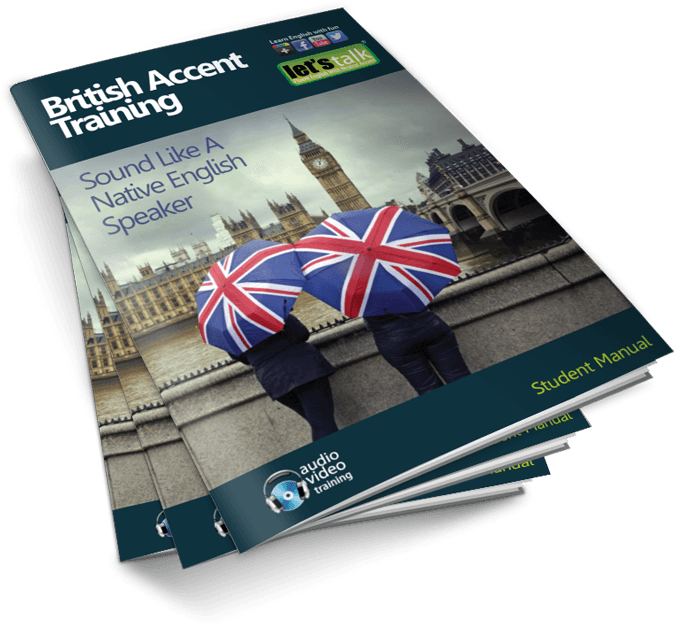 Our Ultimate British Accent Training course gives you all the exercises and methods you need for improving your English pronunciation. You enroll for the program and acquiring the accent you have always wanted within a matter of few sessions. You’ll be on your way to sounding like a British native in no time at all! When you enroll for our voice and accent training program, you will follow step-by-step exercises, your accent will start to change and you’ll sound like a native British speaker – in just 2 weeks of the program. There was a time when people at work asked me to repeat what I spoke all the time, even though I thought I spoke good English. The expressions on their face indicated that they were trying hard to understand my English pronunciation. Also, Indian friends of mine who had really good accents said that when I spoke English it was the same like hearing Hindi! Let’s Talk Institute’s British Accent Training program taught me the difference between confusing sounds that I could recognise my own mistakes. People also noticed changes to my speech. A British client said that I spoke really clearly and at work, colleagues said I sounded more Neutral. This Accent course was like drinking ‘Accent Red Bull’ because I got a lot more talkative. I even joined Let’s Talk Institute’s Business English course because of feeling a lot better about my English Accent.